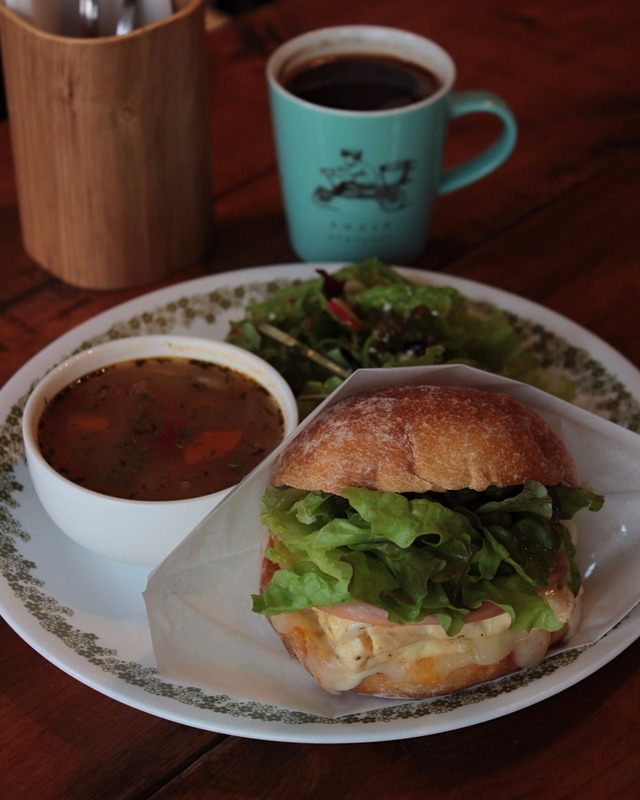 All Breakfast in Kanazawa: Where to get that early bite! For all of Japan’s has many cultural wonders, breakfast is rarely among them. 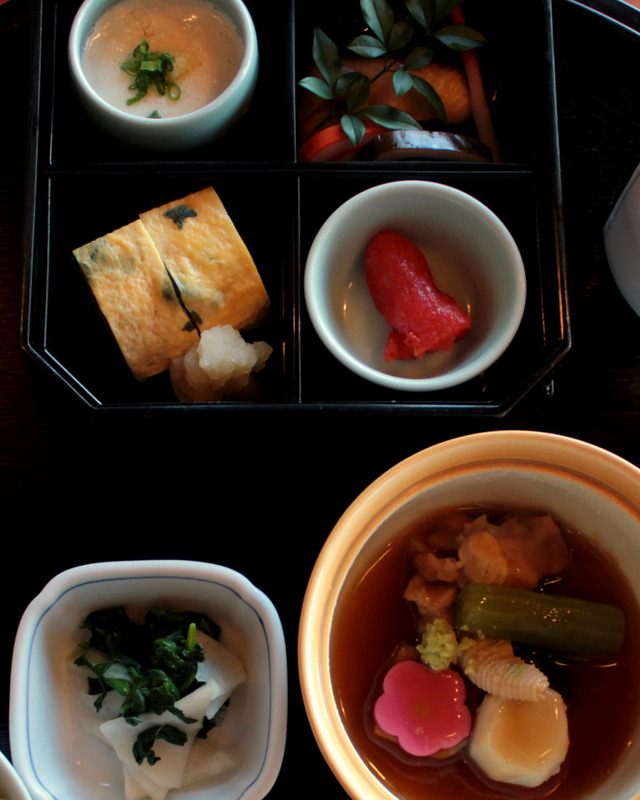 The meal is usually small—often only simple bowls of rice and miso soup—and eaten at home. 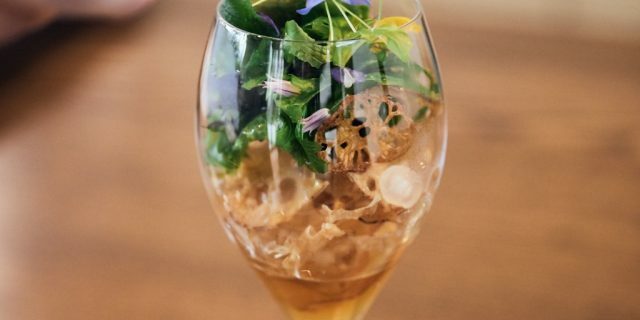 The more gastronomically exciting dishes are reserved for lunch, dinner, at various events or even a favorite cafe, and few of these ever start earlier than 11:00 a.m. But, slowly, cafes and shops are opening their doors at dawn, especially for overseas visitors, including those in Kanazawa. If you’re so inclined, you might try sushi for breakfast. Several shops in Omicho Market open as early at 7:00 a.m., like Mori Mori Sushi Omicho. A French cuisine and bakery where the road from Oyama Shrine meets the Kuratsugi Waterway flowing from Seseragi-dori Street. For all its hours, it’s open as a bread shop. The intimate cafe seating area opens at various times for breakfast, lunch, and dinner service. Breakfast here also runs later than other breakfast places, with last orders at 10:30 a.m. 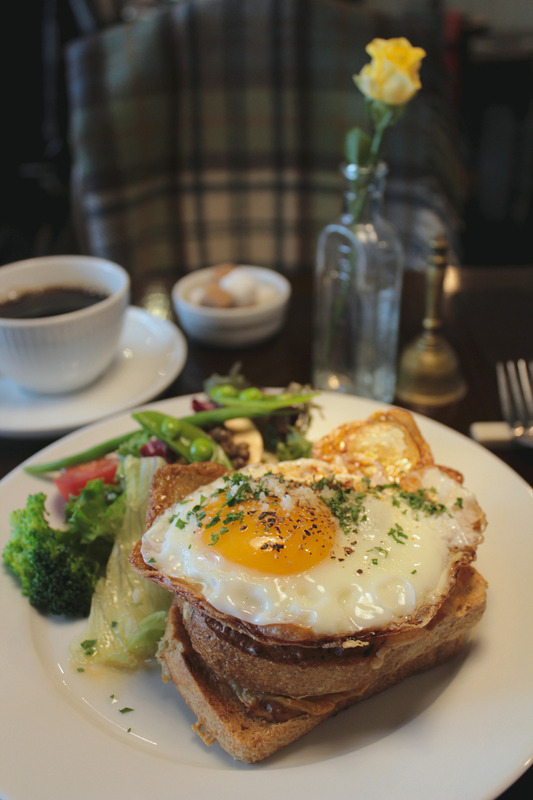 Select between the croque madame (pictured) or the quiche with seasonal ingredients. The set comes with salad and a tea or coffee. For an additional treat, order the generous serving of homemade soup. If espresso is a necessary start to your day, Curio has you covered. All coffees are espresso-based, and even the Americano is robust. The full menu is available throughout the day, so in addition to the egg and cheese Breakfast Sandwich (pictured), you can chow down on pulled-pork or perk up with the vegetarian-friendly quinoa or hummus plates. Let them know up front of any dietary restrictions, and they’ll adjust your order as best they can. A branch of the fine-dining restaurant of the same name, Kincharyo is attached to a hotel in the Kohrinbo shopping district. However, you needn’t be a hotel guest to enjoy their breakfast set. 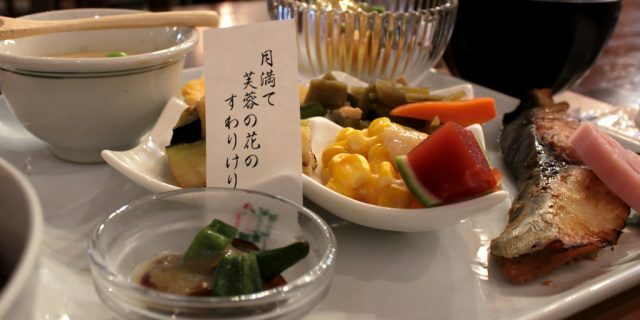 The main course is the Kanazawa local specialty, jibuni, a savory stew of duck and Kaga vegetables. Side dishes vary by day, but the price is always the same.